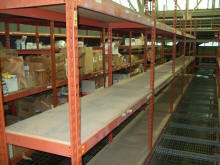 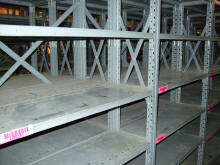 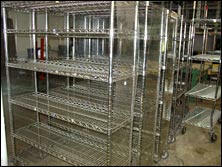 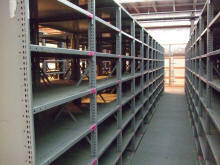 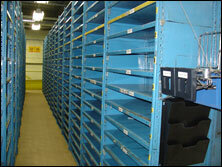 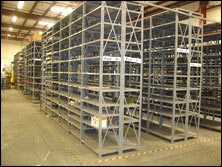 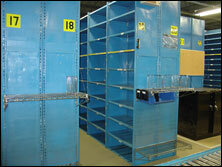 Thousands of Metal Shelving Sections In Stock! 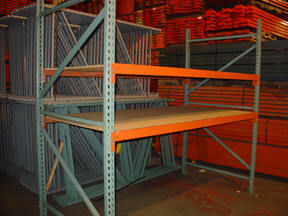 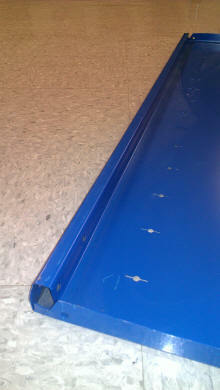 18" x 36" heavy duty steel shelving. 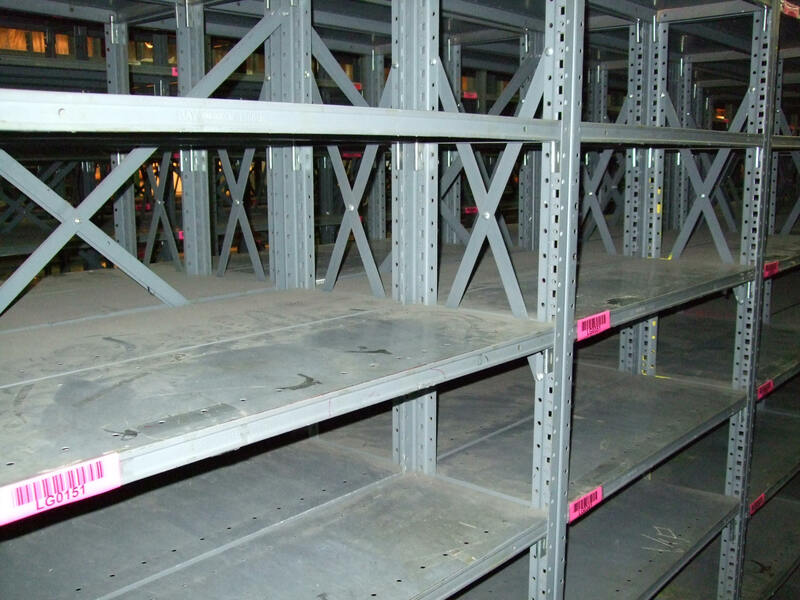 Industrial shelving allows warehouse inventory to be stored more efficiently by providing organization and increased warehouse storage density. 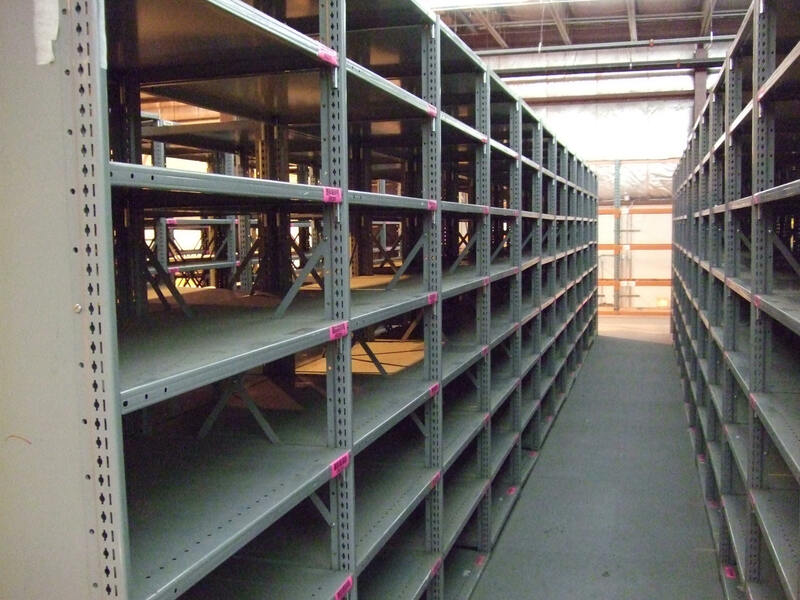 Industrial shelving is generally used in warehousing, manufacturing, and distribution, but is also commonly found in restaurants, retail stores, and offices.